3C Software is committed to implementing sustainable business practices in an environmentally and socially responsible manner. We understand the importance of conserving natural resources. Our comprehensive approach to sustainability initiatives ensures that every 3C Software employee is empowered to make a difference. 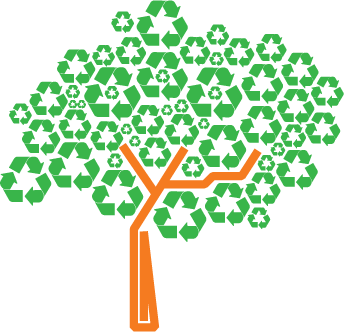 We seek to minimize the generation of waste by encouraging recycling and selecting recycled or recyclable products and materials when possible for use in our facilities. We work to reduce our use of energy by turning off lights and equipment throughout our office after hours and promote water conservation by equipping our office with efficient water fixtures. We use electronic methods to distribute software and documentation to reduce our consumption of material resources. Also, we employ online communication tools to limit the number of road and air miles we create.